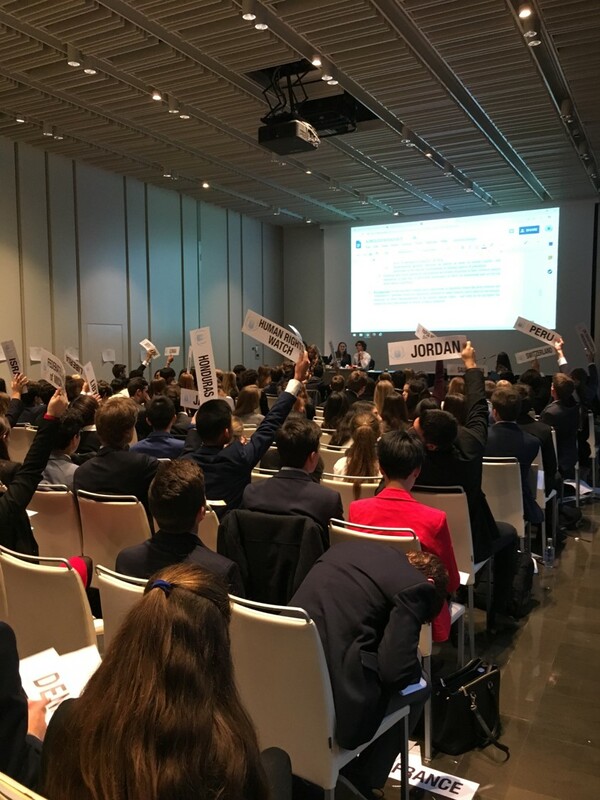 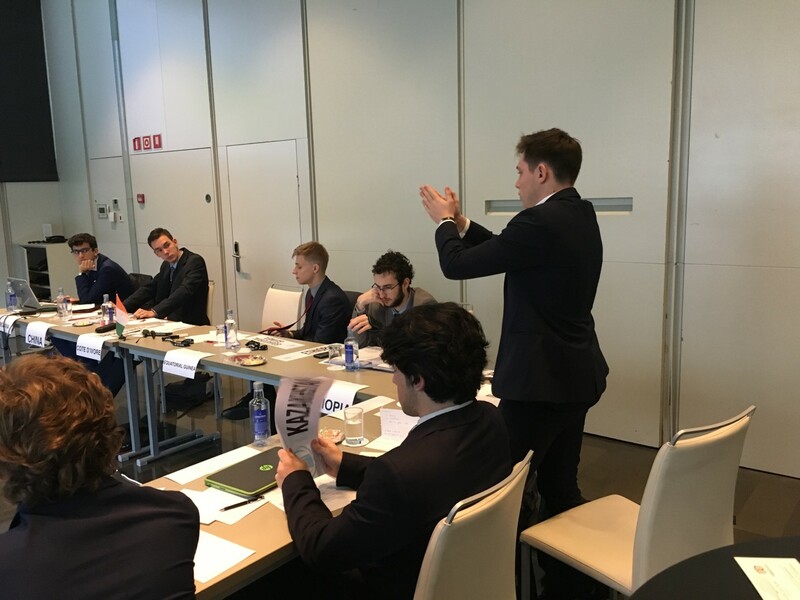 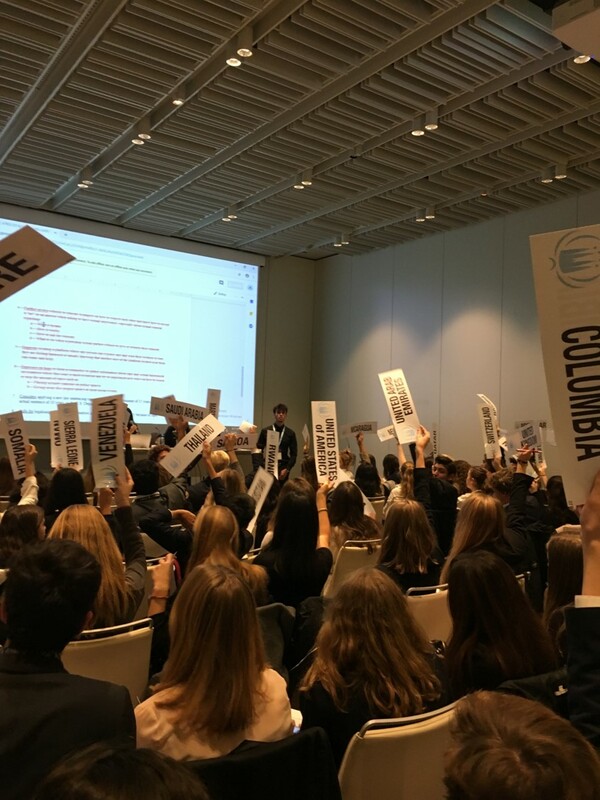 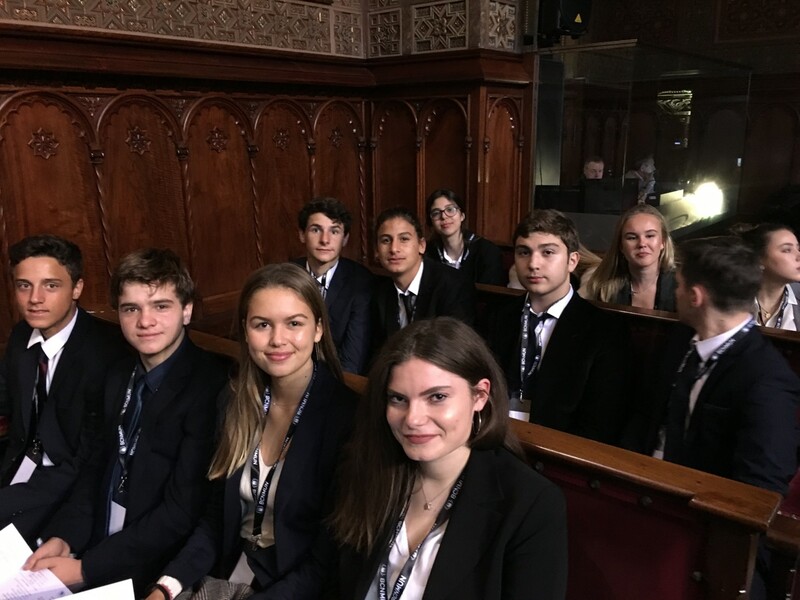 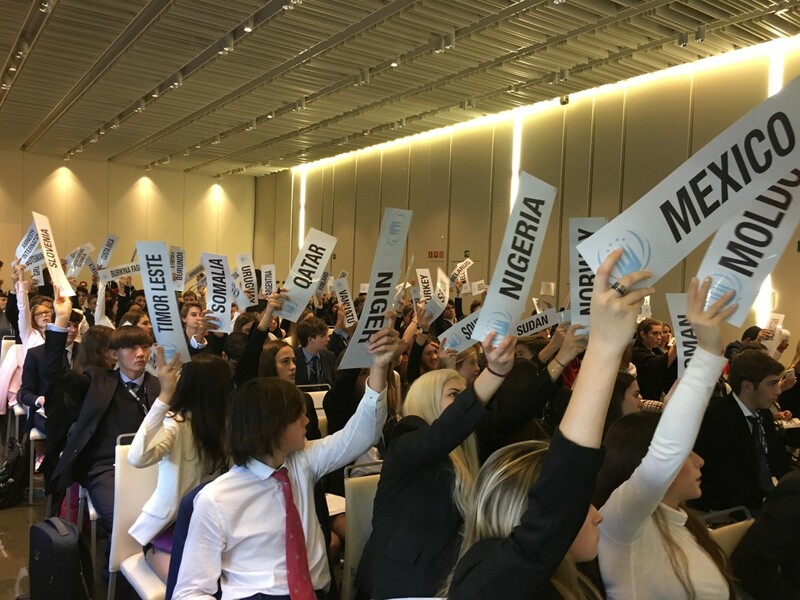 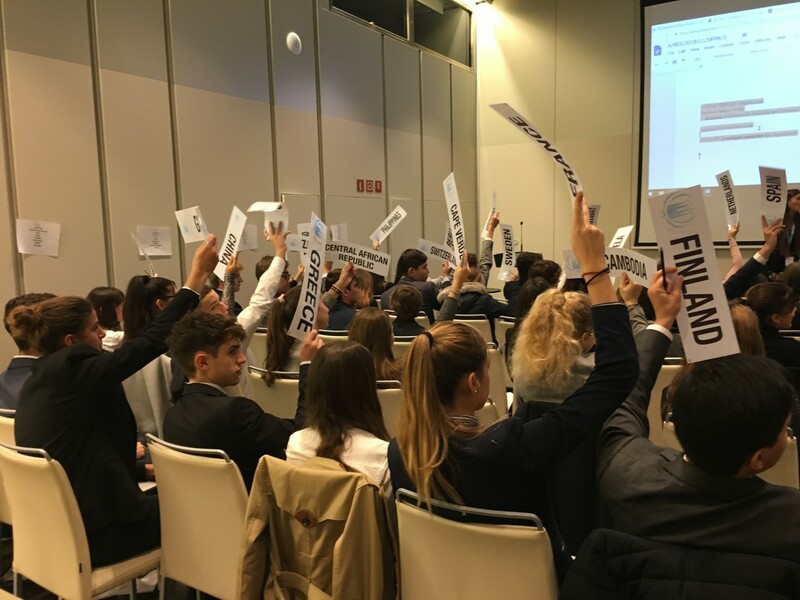 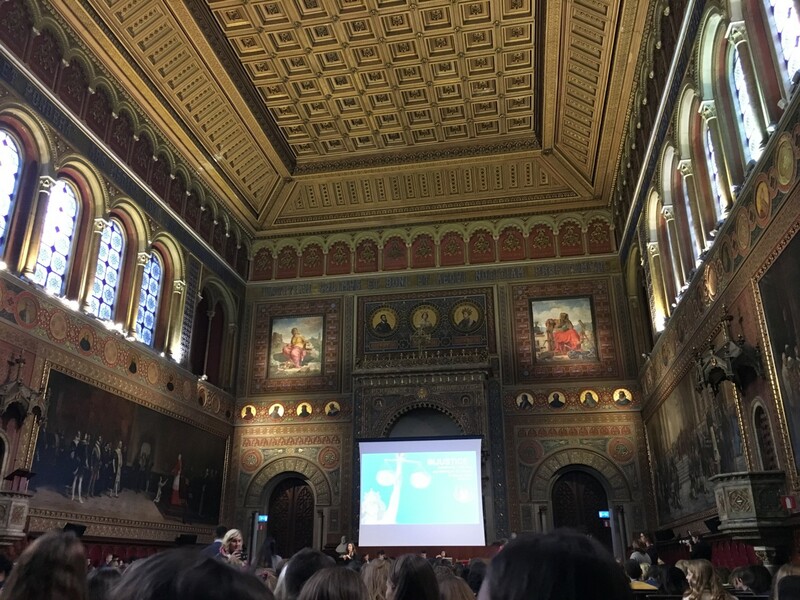 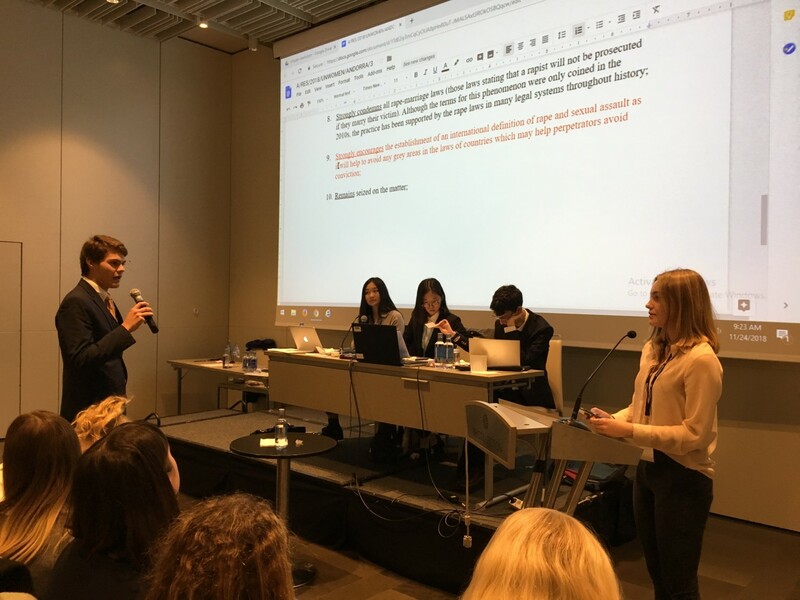 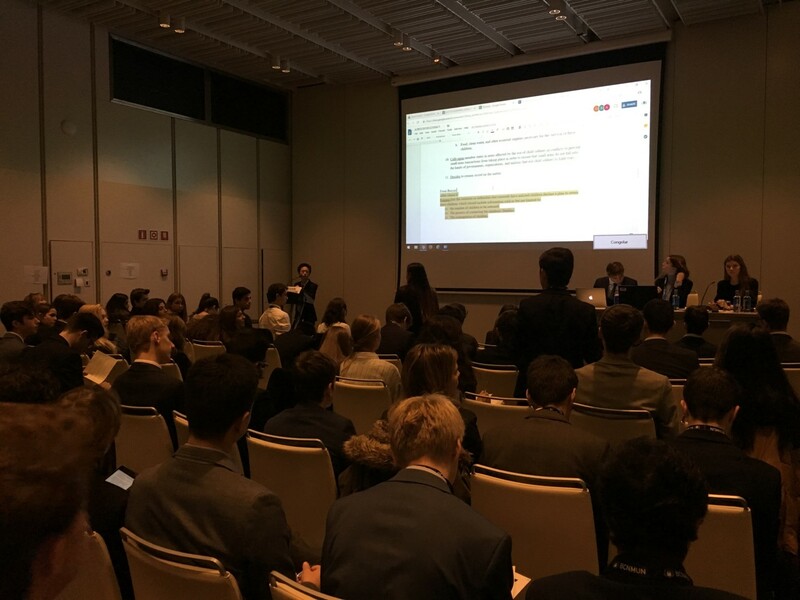 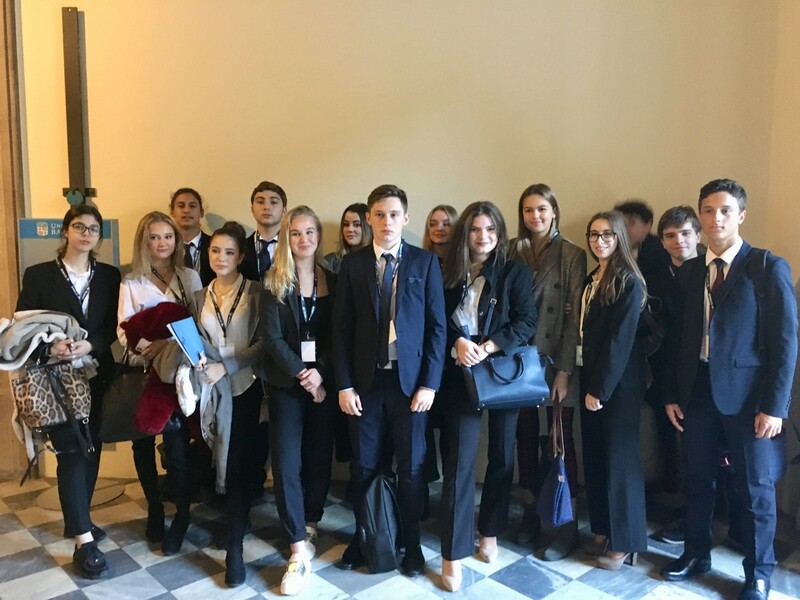 As part of the International School of Nice MUN program, a group of motivated ISN students were representing our school at the Barcelona MUN conference. 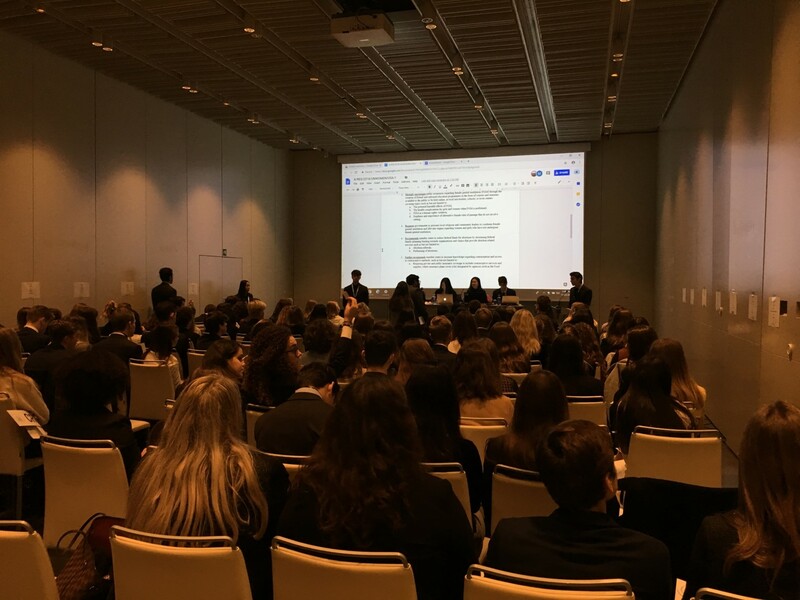 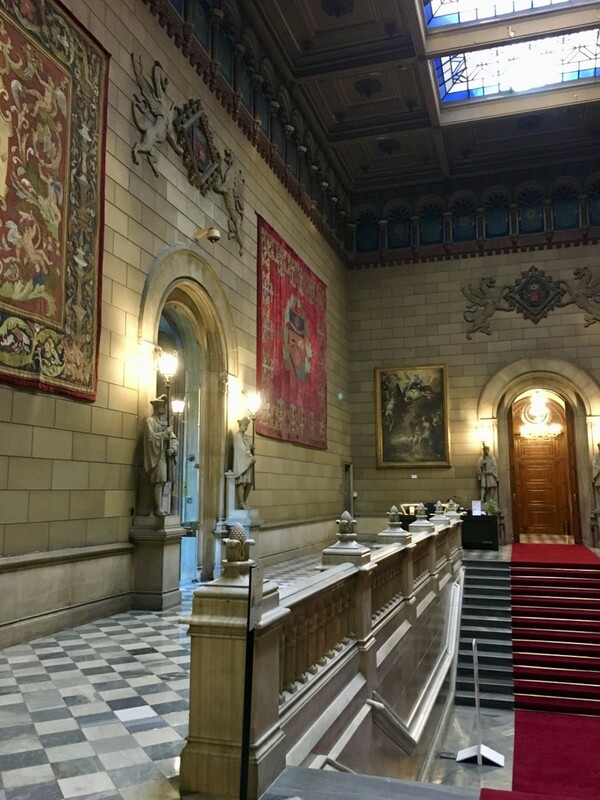 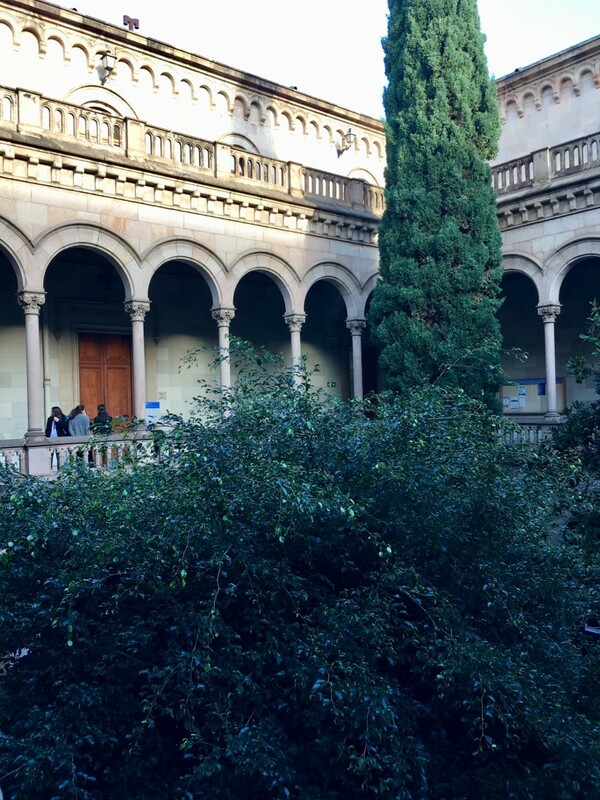 The activity is hosted by The American School of Barcelona and is addressed to MUN students wishing to discuss a variety of current world events such as the freedom of the press, or land reparations to indigenous populations in post-colonial States. 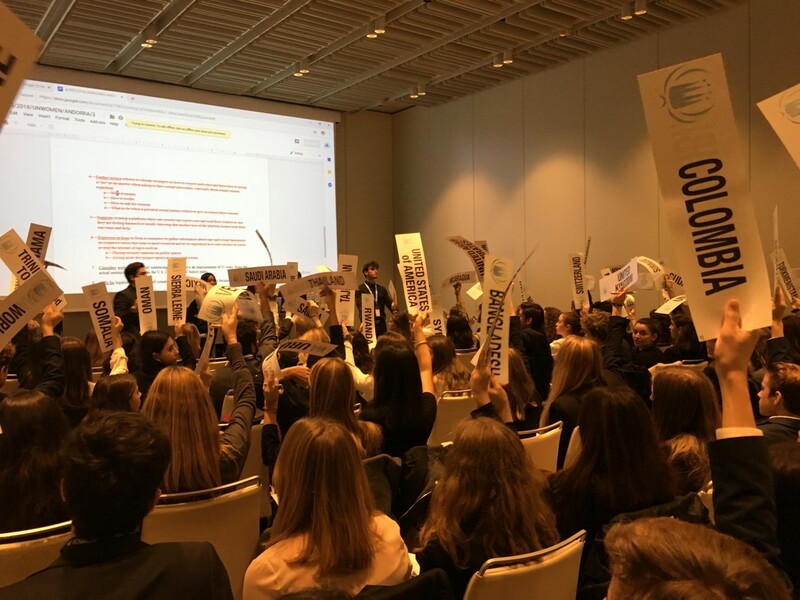 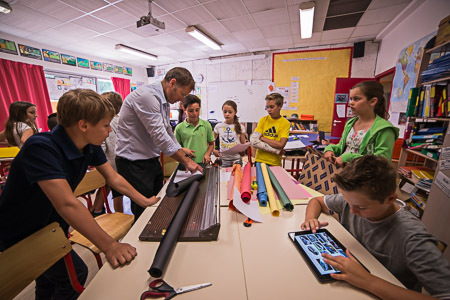 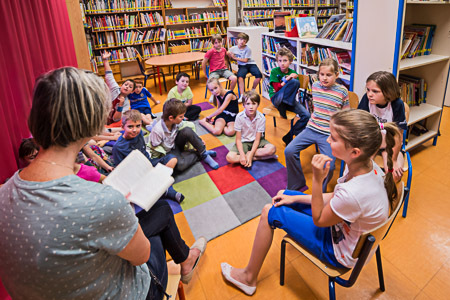 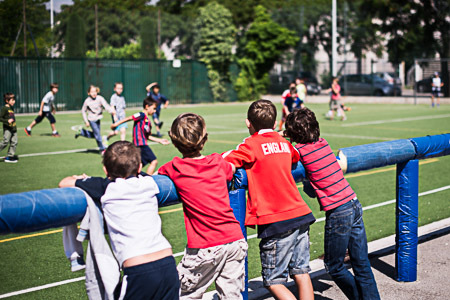 Delegates develop their roles in larger committees, through lobbying and dialogue, and are required to prepare sophisticated resolutions based on extensive research for which they have been preparing in after school sessions since late September.